Establishing a franchise brand in the region takes a lot of hard work, but getting out of that comfort zone to launch your own venture demands guts. 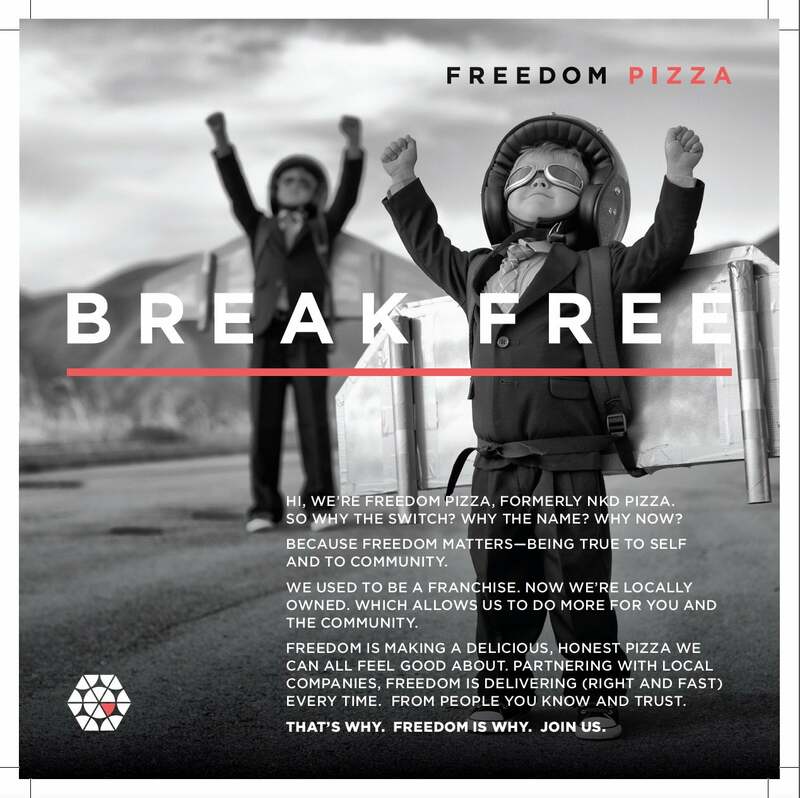 The former UAE franchise owners of NKD Pizza, Ian Ohan and Robbie Vitrano, are going through the latter scenario after they ended their franchise agreement to found a new brand called Freedom Pizza. A “fundamental breach by the franchisor occurred,” says Ohan, CEO, Freedom Pizza, as he explained the reasoning behind why they left the NKD Pizza setup. He felt that the franchisor wasn’t delivering to the standard they believe should be the foundation of F&B businesses, and he wanted to return to upholding their core values. But disconnecting from the franchisor wasn’t a piece of cake either. “We were faced with increasingly compromised situations that culminated in our contract being fundamentally breached, forcing us to make the most difficult decision of terminating our agreement,” Ohan remembers. “We talked about what mattered to us as individuals, and distilled it down to Freedom [Pizza].” Calling this step one of his hardest decisions in his career, Ohan says that his passion is in building businesses that are “deeply connected” with customers and community. 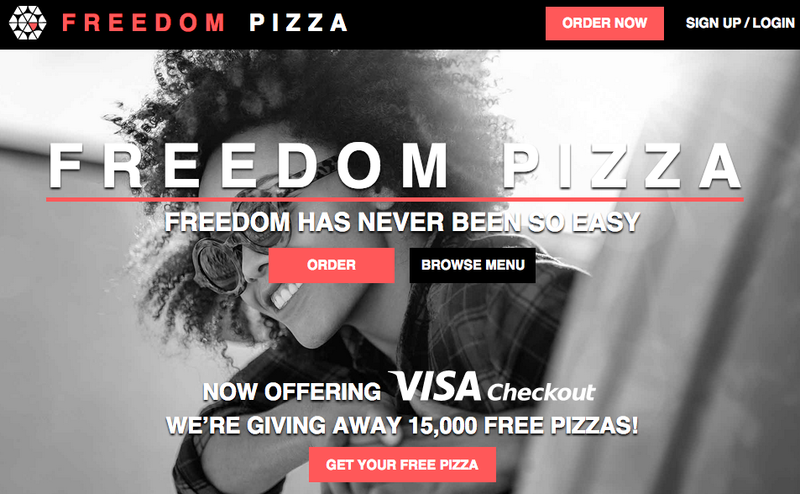 Freedom Pizza brings this vision to life as it’s a locally-owned brand that offers a “delicious, honest pizza with a culture that cares,” embodying ideas close to him such as trust, generosity, honesty and a spirit of collaboration. Now for the ever-pressing question that all F&B businesses seek to answer, how do they plan to attract and retain consumer attention in the market? Ohan maintains it’s about delivering on their promise of a “delicious, honest pizza that you can feel good about, in freaky-fast time.” Also, they’re determined on establishing a strong digital presence to demonstrate the convenience of being a Freedom Pizza customer, and also as a way to tap into the growing millennial demographic. Freedom Pizza’s brand exemplifies ethical and sustainable locally-sourced ingredients, so naturally –excuse our pun- it partners with UAE brands to use clean, natural ingredients as much as possible. For its fresh organic vegetables, it sources from Greenheart Organic Hearts, while Skinny Genie provides its gluten-free pizza crusts. Freedom Pizza also uses Italian-style artisan cheese products made in the UAE with locally sourced milk. 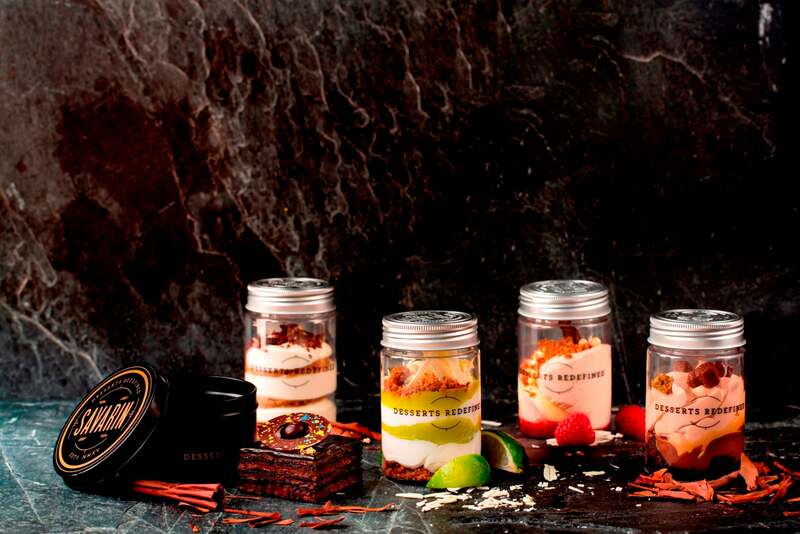 The recent addition to its local partners is Savarin, a company specializing in gourmet desserts, which will provide Freedom Pizza with desserts made with fresh and natural ingredients- so no artificial flavorings and preservatives.